Television Lady: Resistance Through Cinema: Get Out! 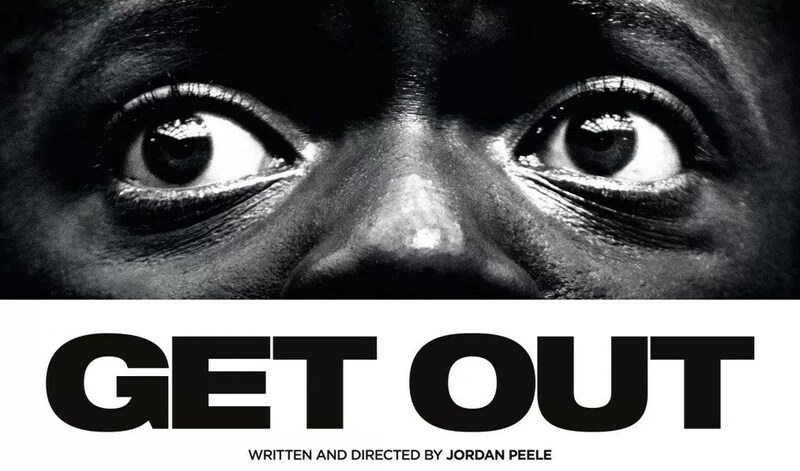 Resistance Through Cinema: Get Out! This is an amazing, thoughtful film, and while I was inclined to summarize just which media fans of which works or artists would appreciate it most, I'm scrapping it all and saying everyone should see it. 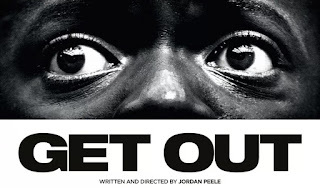 It's classified as a suspense/mystery/horror film, but don't let that stop you if these aren't your favorite film genres---this film has a lot to say about humanity, and it explains in very real exchanges between characters how social relations are still rooted in racism and objectification. It's an important work. Narrative: "No matter the setting or era, I always love a good Shakespeare story." Technique: "Stanley Kubrick's One-Point Perspective and colors always look amazing." Theme: "Racial issues seem to be a common driving force in Spike Lee's films." People who study film are considering all three of these elements, all the time; some apply different film or literary theories and dissect the art of cinema even deeper, i.e., "Acting is psychology, the camera plays on this psychology, and then the audience is the final receiver of these psychological transactions. This is the interaction of film." Because this film, Get Out, succeeds on all three of those fronts, and that's a pretty special thing for a horror or suspense film not adapted from a book or short story to do. The story is well-written and its performance spot-on. We're interested by its events and are well-convinced by its actors. 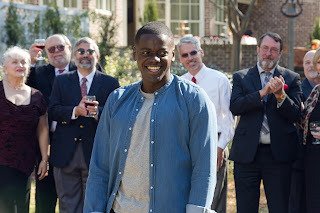 Most of us identify with Chris (Kaluuya) immediately, regardless of our own gender or cultural background, as he is shown to be the most important character in the film (onto which as viewers, we will project ourselves--there's that film theory again). Because we align with Chris, we are with him, we want him to succeed, but we are also more importantly seeing the events of the film through his eyes and perceptions, which happen to be those of an African American male. The techniques used in film can include everything from cinematography, editing, costume, lighting, and music. In this film, scenery is really important---the places, Urban Brooklyn, the freeways, the estate in the northern forest, are not just about geography but a continuum of ideological systems (safety to risk to all-out hostility). The lighting is at times bright and false as well as dark and foreboding. 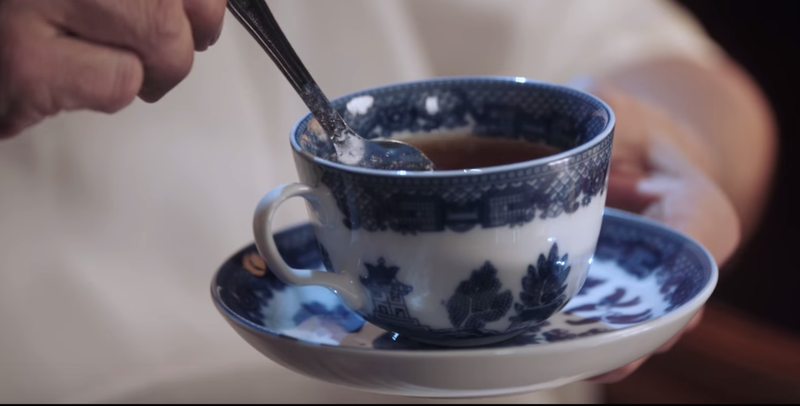 Objects (teacups and spoons, cell phones, framed photographs, bingo cards) are shown very closely to emphasize importance. Foreshadowing is used; suspense is skillfully done. Music is orchestral and jarring as well as guitar and folksy. Every technical choice made both on-camera and in the post-production enhancements has created a wonderfully aesthetic film experience, providing beauty and art even within the overall setting of danger. The theme. This is what takes the film above and beyond typical horror or suspense films, and what makes it relevant, political, and part of the Resistance Through Cinema list. The theme, simply put, is to wake up. Talk to each other, value each other, accept our differences and embrace our similarities. Even before Chris is in any danger, we witness different situations of hostility: his girlfriend hits a deer with her car and the police begin to harass Chris; every white person Chris comes across speaks awkwardly about their favorite black athlete, being an Obama supporter, or other patronizing topics; Chris is largely prevented from interacting with any other African Americans at the gathering. It's uncomfortable and suspicious, but necessary---this kind of treatment and much worse is a reality for countless people. The events of the film's narrative (kidnapping, medical experimentation, return to slavery) allow us to consider some of the realistic happenings outside the film that could potentially lead to them (racism, objectification, human trafficking), which are relevant in our lives, today, and likely will be for a while unless we start getting comfortable with having conversations about them. If there's a single takeaway from the film, it's LET'S MAKE A WORLD WHERE THIS ISN'T A LEGITIMATE FEAR, yeah? Watching a film might seem like a small thing, an unimportant thing, but empathy can come from unexpected places, and little acts can change perceptions and behaviors. Walk in Chris's shoes for a while and see how it feels. Then . . . do something.